Passing Daisies: Minted.com: Paper Goods for All! 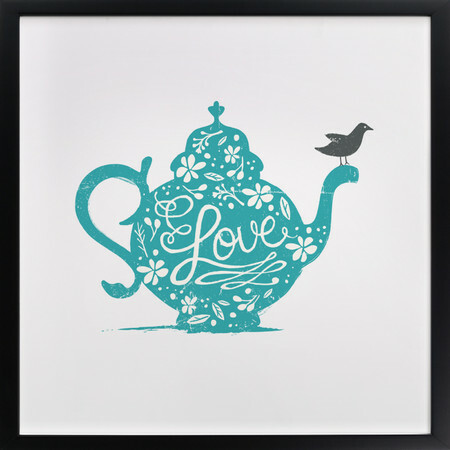 Minted.com: Paper Goods for All! 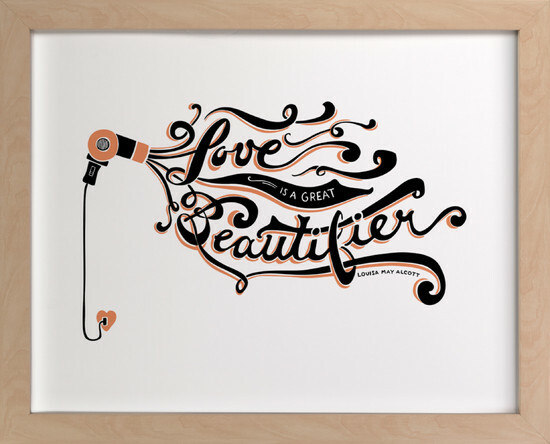 I'm sure everyone (women, at least) loves Etsy, right? I mean, it's all homemade stuff, made by people like myself. In fact, Etsy and Pinterest both recently inspired me to redecorate my room by making homemade decor. So now I'm turning my room into a vintage inspired, homemade decor wonderland. Anyways, have you heard of Minted.com? 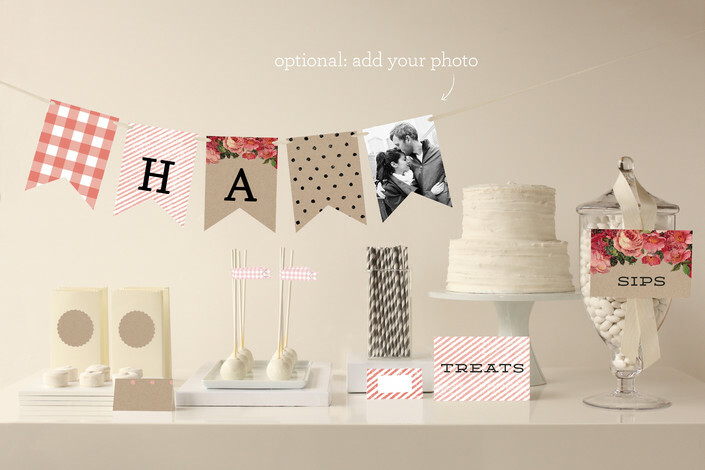 It's a lot like Etsy, except it's focused on paper goods like stationary, invitations, greeting cards, & banners. It's all indie inspired (right up my ally) and high quality. Their about me page says their "purpose in life is to uncover exceptional design from all over the world and bring this to savvy consumers who won't accept anything else." They also host monthly design challenges for stationery, invitations, calendars, and other categories in which any designer can enter and win cash prizes and a place in the Minted store (plus commission on their artwork). In fact, you can vote for your favorite entries by clicking here. You can read more about Minted here. I had heard of Minted.com before I was contacted by the company about this review, so I knew it was a good store that fit my style. They have this really cool part of the website they call Eye Candy - a place where you can create inspiration boards with your favorite pieces on the site. It's kinda like Pinterest for a specific site. I highly recommend checking it out! 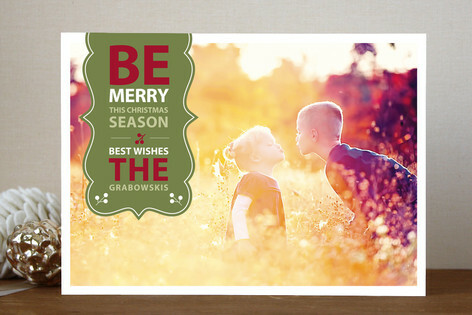 Minted.com is best known, however, for their Christmas cards - you can find those by clicking here. Christmas in August, you ask? Well, of course! Why not shop early so that you are less stressed when Christmas rolls around? I'm not gonna lie, these cards are adorable! Personally, I think they are a bit expensive. 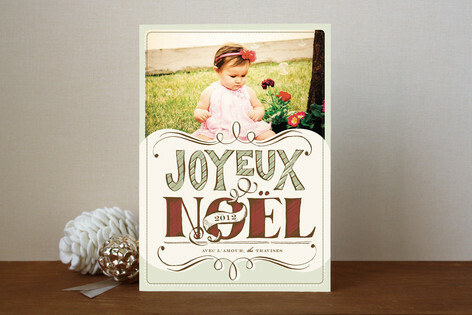 Yes, they use quality paper and inks, but are 100 Christmas cards worth over $163? I don't think I would pay that much - ever - for a Christmas card. But the designs are high quality and cute. The website itself is extremely easy to navigate. This is perfect for someone who simply wants to make their purchase and move on to the next thing on their to-do list. The great thing about this section is that I'm looking for lots of pictures to hang in the million picture frames I have hanging around my room (which are currently empty). These will definitely do the trick! Need party decor? They've got that too! 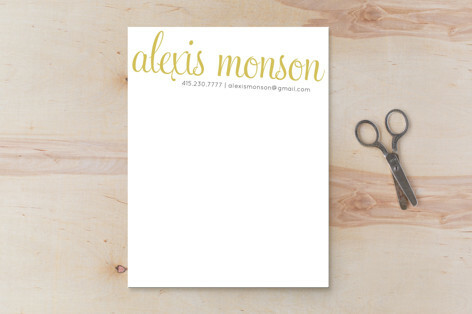 Or how about some cute stationary for your business? This place literally has everything! If you're engaged, they have some adorable wedding invitations too. I recommend taking a look around and seeing what Minted.com has to offer. One last thing - the DIY section of their blog is awesome. I love that you can find how to make things like paper flowers or confetti poppers! I was compensated with a $100 gift card to Minted.com for this review, but all thoughts and opinions are my own. This is a honest review with genuine feedback. 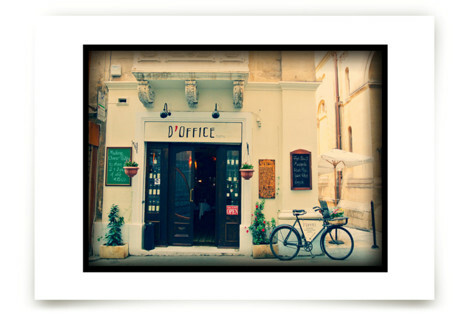 All pictures were taken from Minted.com.